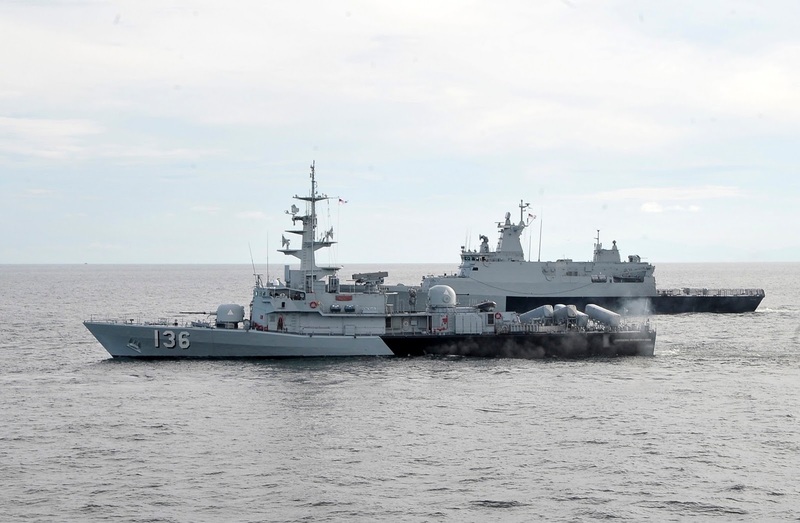 KUALA LUMPUR, -- The Royal Malaysian Navy (RMN) is continuing to deliver a fleet transformation process that will see the service increase fleet numbers and capabilities while reducing the number of ship classes. The transformation process is known as the '15 to 5' plan. Under this plan, 15 ship classes will be reduced to just five. The RMN is seeking to turn the challenges presented by the increasing age, obsolescence, and operational and maintenance costs of its current fleet into an opportunity to deliver, into the 2030s and beyond, a new force structure that will help the navy meet the broad range of diverse maritime challenges that Malaysia faces. 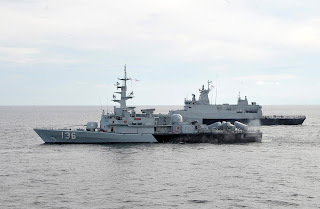 The Royal Malaysian Navy, Royal Malaysian Navy's missile corvette KD Laksamana Muhammad Amin, front, and Royal Malaysian Navy's offshore patrol vessel KD Selangor.